We are located in the coastal community of Camden, Maine (Zone5), two and a half miles inland from the village center. Our flower farm specializes in dahlias, which we grow for local sales to florists, caterers, weddings, and for roadside sales at our self-serve flower cart. 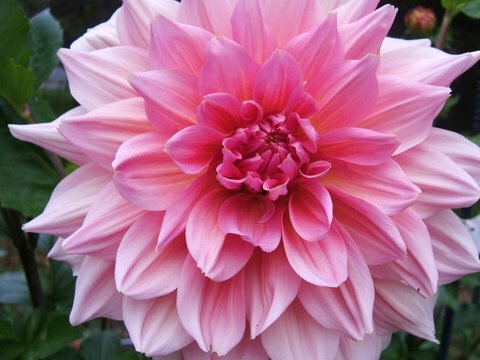 We currently grow over 150 varieties of dahlias. All of the tubers listed in our on-line catalogue produce excellent cut flowers. Whether you are a first time dahlia grower, or an old pro, we know you will be amazed at their stunning beauty! (Typically Early-mid October) from 9:00 AM - 5:00PM.